Travelling with Kids this Summer? : Summer Travel Must-Haves for Kids! 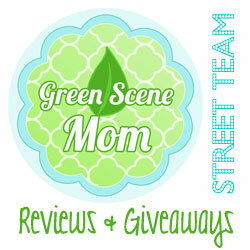 You are here: Home / Featured Products of the Week / Travelling with Kids this Summer? Travelling with Kids this Summer? Summer Travel Must-Haves for Kids! Are you travelling this Summer with the Kids? Here are some real Summer Must-Haves! 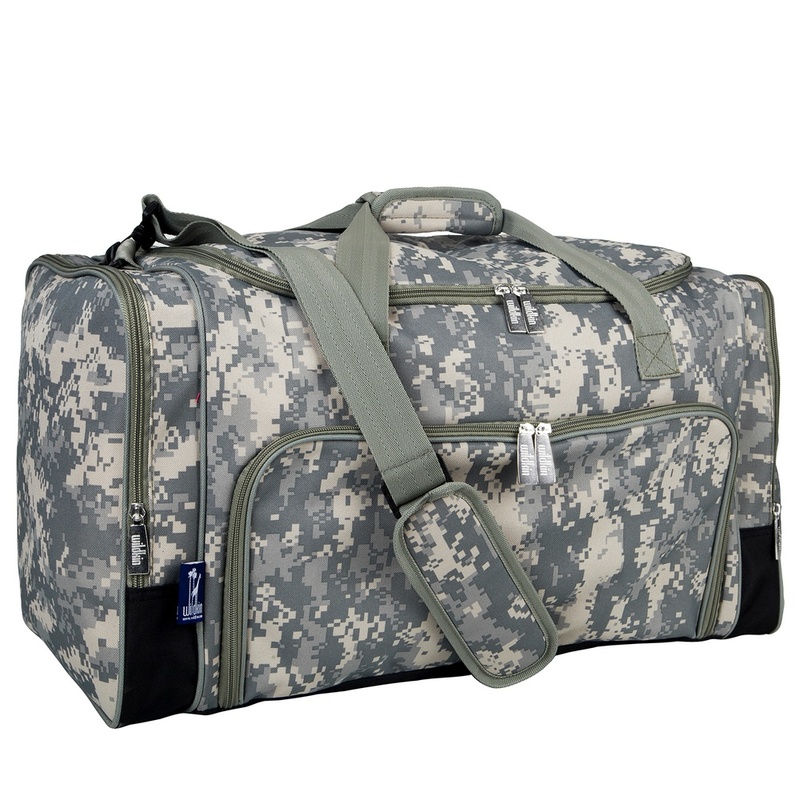 Wildkin will have you covered with really cool Duffel bags for the older kids such as overnight duffel bags, traveler duffel bags, rolling duffel bags and weekend duffel bags. My son received a really cool Weekender Duffel Bag in a Digital Camo pattern and he really likes it! I like that it is large enough to fit everything that he would need for a weekend away. 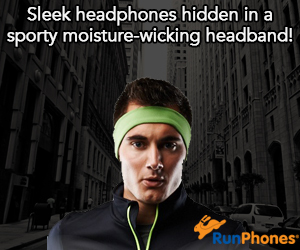 It is also made from rugged, water resistant polyester. It is also available in a variety of other patterns. You can find them here. Wildkin also has Rolling luggage by Olive Kids for the younger kids. Wildkin also features sleeping bags, beach mats, picnic mats, ponchos, snack packs and so much more for all your travel needs! Looking for a fun product for the kids that is part blanket and part pillow? Skip Hop Travel Blankets are a Must! These are fun especially for the younger kids. Whether you’re hitting the road for a day trip or catching a flight for a family vacation, our Zoo travel blanket will make sure your child is happy and comfy on the go.The soft, sweet blanket easily tucks away into its own friendly portable pillow, complete with a carry-on strap for little hands. This plush zoo friend also keeps little ones company at home, perfect for cuddling on the couch or getting cozy with sleepover pals. We received an Owl and it is just too cute! We gave it to a friend who loves owls and she loves using it especially as a pillow. Now, one of my favorites for younger kids is the Zoo Neckrest little kid travel neckrest. This one is also available from Skip Hop. We received an adorable blue Dog but it is also available in Ladybug, Monkey, Owl or Giraffe. 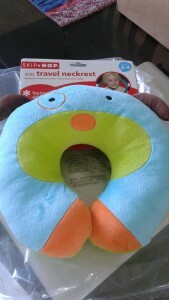 Great for the car or an airplane and perfect for ages 2-4 years old. Self Disclosure: I received free samples to facilitate this post. Photo Credit: Wildkin and Skip Hop. Dog: Socal City Kids.